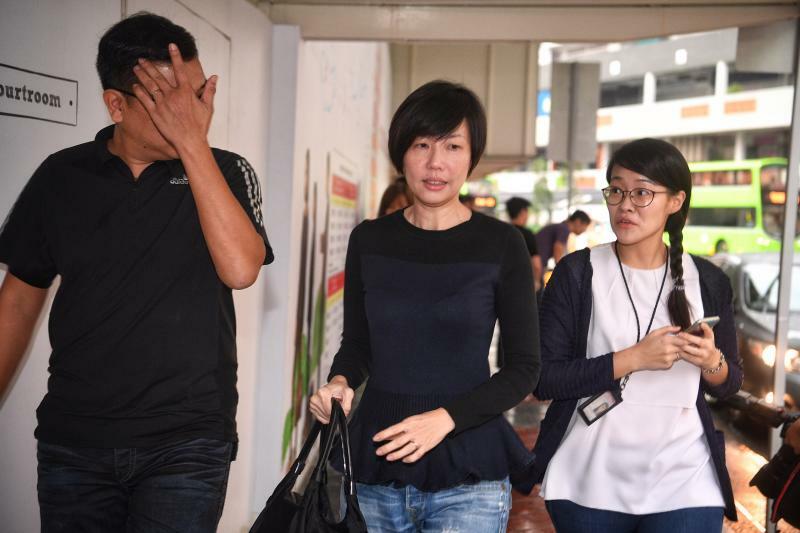 S M Ong: Take me to Church: Never mind Serina Wee, look at Sharon Tan! 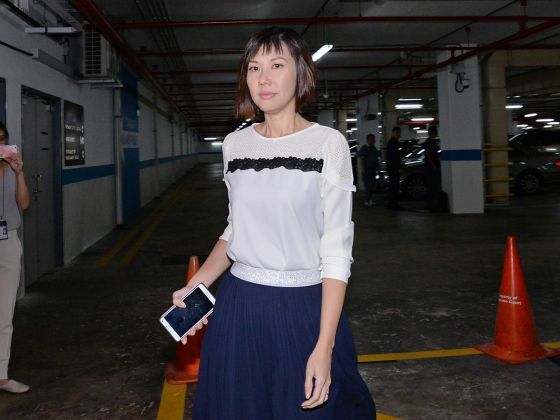 Take me to Church: Never mind Serina Wee, look at Sharon Tan! 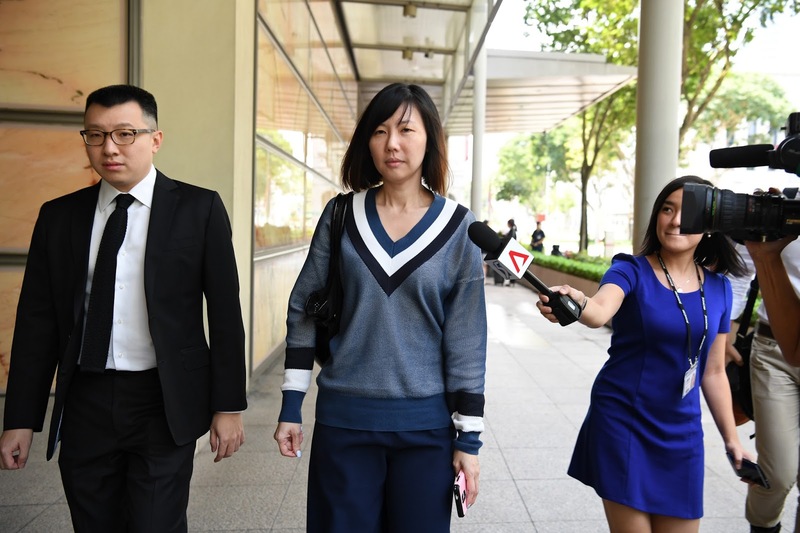 I know everyone's hung up on Serina Wee, but it seems to me that her fellow accused, Sharon Tan, is getting hotter and hotter as the City Harvest Church trial drags on. Once she discovered bangs, there was no stopping her. COLUMN: Sharon Tan, from ‘scary old lady’ to ‘chiobu’?